A new softcover North American edition was released in March, 2015. Available online and in local bookstores, the suggested retail price is $29.95. The Pacific Coast of North America from California to Alaska features some of the most diverse and spectacular marine life of any cold/temperate-water ecosystem on the planet. While there have been many fine photographic books that celebrate the beauty of tropical coral reefs, there are very few that focus exclusively on cold water ecosystems. 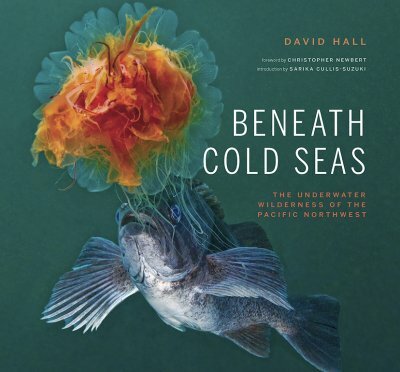 Filmed entirely in British Columbia, Beneath Cold Seas successfully challenges the widespread belief that cold water marine life is dull and uninteresting. Informative and lively text by the author describes his experiences while pursuing the photographic images for the book. An introduction by marine biologist Sarika Cullis-Suzuki focuses on conservation issues, and Christopher Newbert, author of the bestselling photography book Within a Rainbowed Sea, provides the foreword. 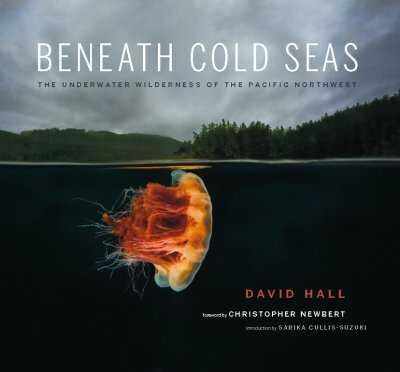 David Hall is a marine life photographer, author, and researcher whose work has won numerous awards. His photographs have appeared in dozens of books and in most major magazines in North America and Europe, including National Geographic, Smithsonian, National Wildlife, Natural History, Audubon, Sierra, Time, Science, Scientific American, Geo, Terre Sauvage, BBC Wildlife and many others. He is the author or co-author of ten previous books and the recipient of an award from the International Institute for Species Exploration. 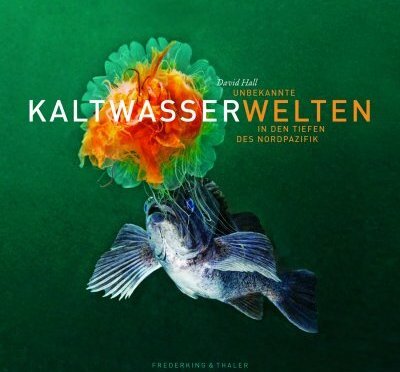 All images © David Hall. Any unauthorized use or reproduction of these images is strictly forbidden.